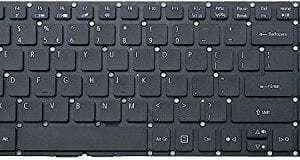 Gagandeep from Jammu, Pawan from New Delhi & 2 others bought this item recently. 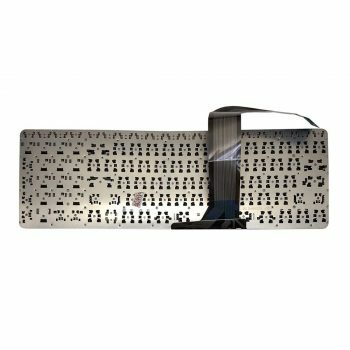 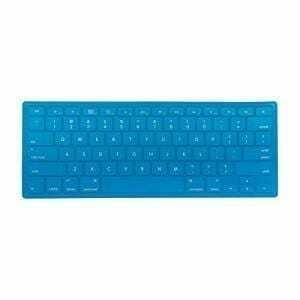 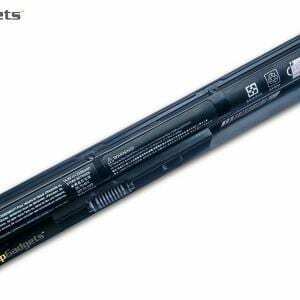 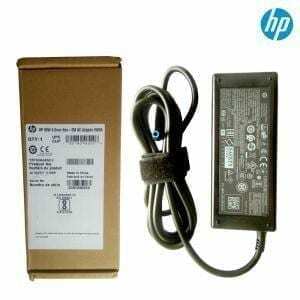 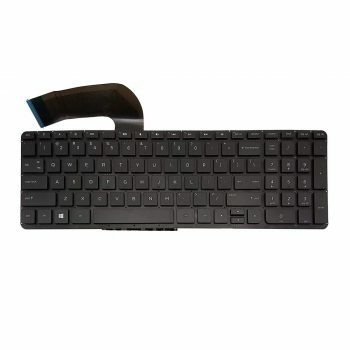 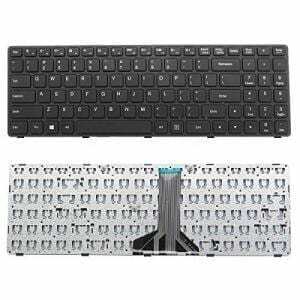 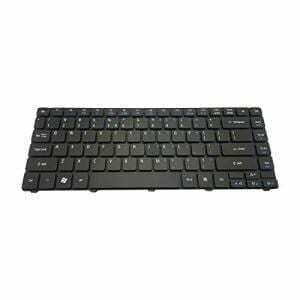 This is a brand new keyboard for HP ENVY 15-P, Pavilion 15-p series (NOT ORIGINAL HP keyboard) Compatible to replace your old keyboard.We offer replacement keyboards for your HP laptop at a bargain price. 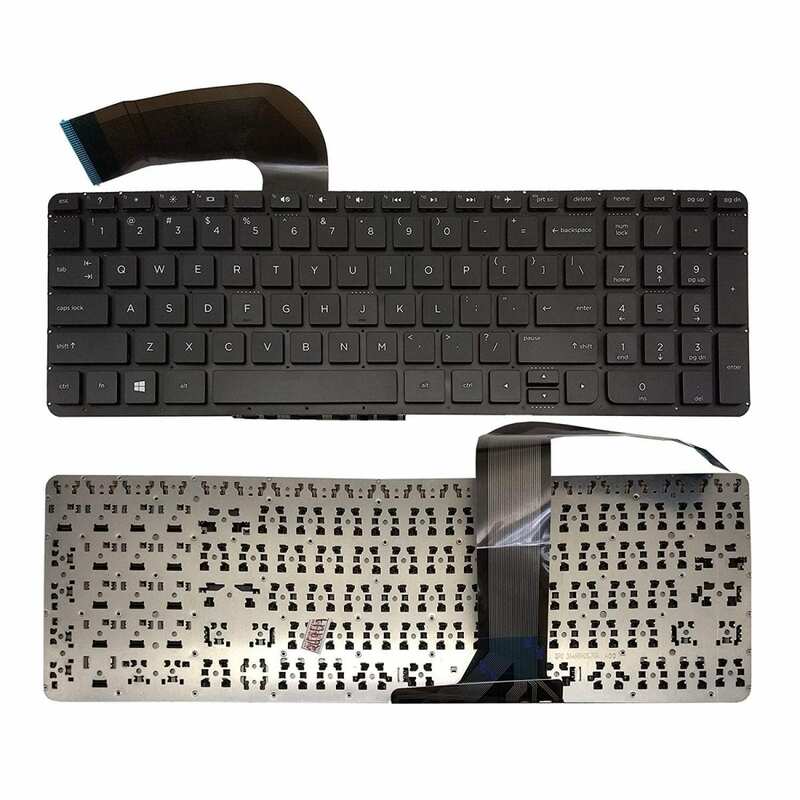 We guarantee our new compatible keyboard will exceed expectations and deliver the best product quality performance. 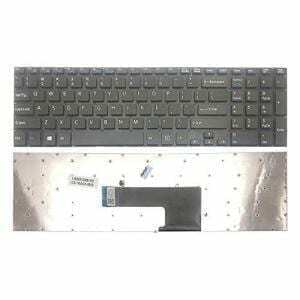 Do verify the keyboard image specially the Enter Key with your existing keyboard , Color, and cable location, prior to purchase.